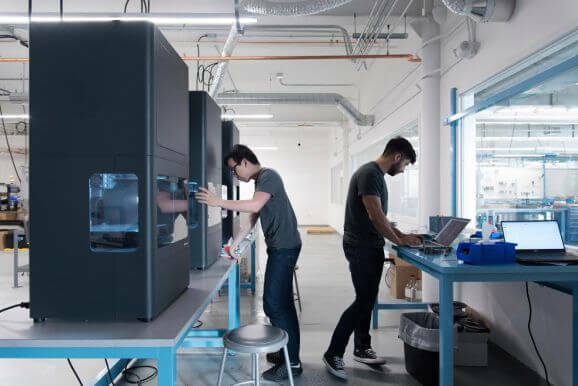 The Massachusetts startup Markforged has raised $30 million in funding from Siemens’ next47 venture firm, Microsoft Ventures, and Porsche SE. Already with a prominent foothold on the industrial 3D printing technology, Markforged is looking to continue their innovative conquest to simplify and advance additive manufacturing. The Massachusetts startup has just raised $30 million in funding in their latest investment round. The whopping investment was headed by Siemens’ next47 venture firm, also joined by Microsoft Ventures and Porsche SE. These big name investors will join the ranks of venture capital firms that already hold stake in the company, including Matrix Partners, North Bridge Venture Partners, and Trinity Ventures. 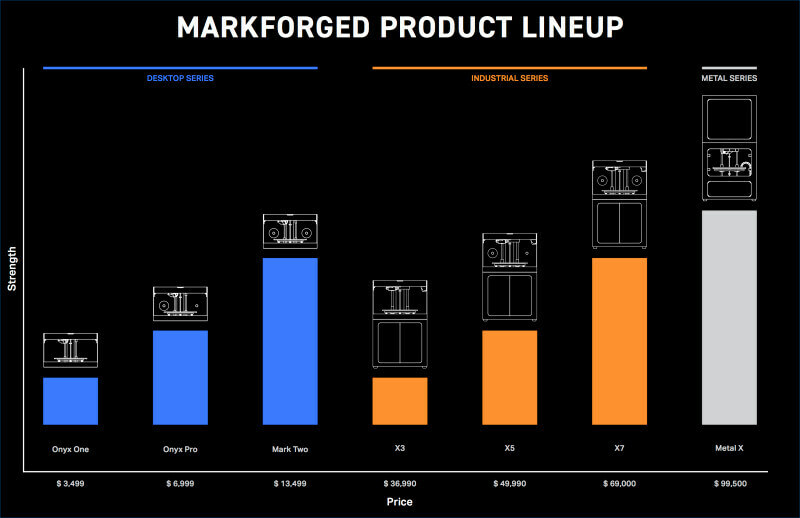 Markforged offers an extensive range of industrial-grade 3D printers and materials to professional customers. From the desktop-sized Onyx to the $100,000 Metal X machine, the startup is casting a wide net upon a variety of industries and clients. The company claims that its technology can deliver 3D printed metal prototype parts 50x faster and 20x cheaper than other machining. According to Markforged cofounder and CEO Greg Mark, his company is already working with NASA, Google, Ford, Amazon, and Facebook, among others. Markforged Raises $30 Million, But What Will They Do With It? The primary goal of Markforged is to simplify additive manufacturing and make the technology a crucial part of the modern factory. With an extra $30 million in funding, the company will be able to accelerate its growth and develop 3D printing technology even further. Mark hopes that his company can help “to change the pace of human innovation” by allowing ideas to turn into physical products in a few days instead of years. 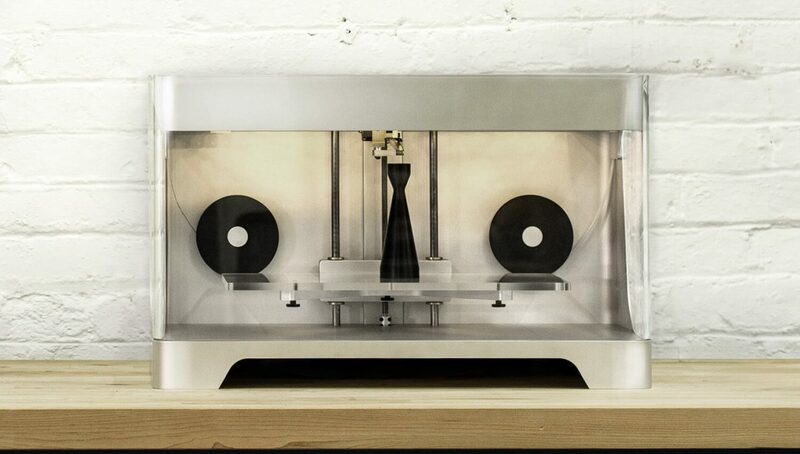 “Markforged is making 3D printing simple, repeatable, and fast. This has far reaching implications for our target industries, from automotive and aerospace to healthcare and energy. 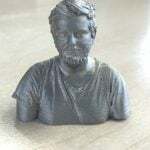 We see customers embedding Markforged into their product development and production processes, tremendously improving speed to market and addressing new opportunities in their industries,” said Lak Ananth, Managing Partner at Siemens next47. Alongside next47, both Microsoft Ventures and Porsche SE also have high hopes for the future of Markforged. According to Philipp von Hagen, Porsche SE executive board member, he believes that this technology holds huge potential, especially for the automotive industry. With the backing of some of the successful manufacturers across the globe, Markforged is obviously doing something right with their 3D printing technology. With the recently acquired $30 million investment in tow, the company only stands to expand further. In fact, it could place Markforged not only on the forefront of 3D printing innovation, but manufacturing as a whole. License: The text of "Markforged Raises $30 Million in Latest Investment Round" by All3DP is licensed under a Creative Commons Attribution 4.0 International License.